has a lot of great receipes. 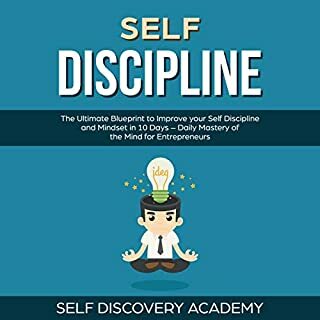 You need to be self-disciplined, yes, you - the one reading this right now, you need to be self-disciplined. If you dream, you need to be self-disciplined if you want to achieve your goals and live your dream life. 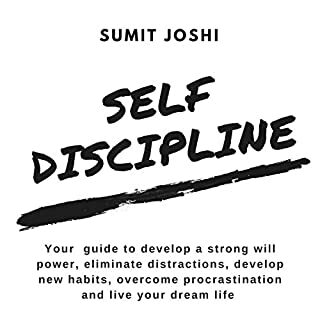 Because without self-discipline, it is impossible to achieve your goals. People who make it big in the world are the ones who are self-disciplined. 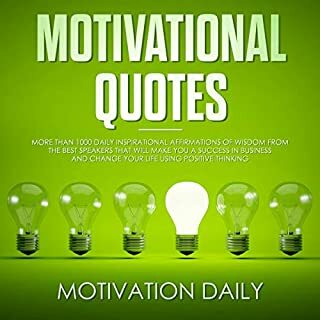 With this official quotes collection, you will enter the minds of the greatest people who have ever lived and will be able to grab their wisdom. 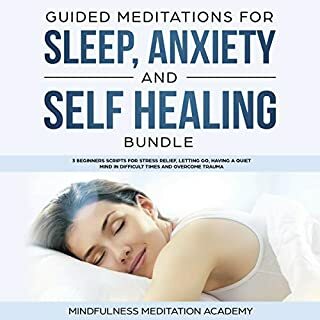 Listening to the motivational voice of our incredible speaker, you will tap into the unknown and most powerful region of your mind, awaking your full potential. 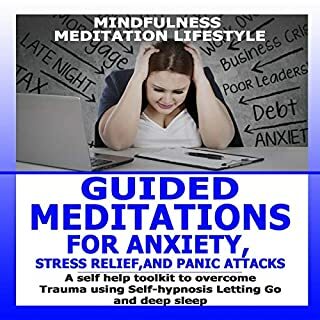 Thanks to the incredible strategies presented in this audiobook, you will learn the best and most powerful communication strategies to transform your life for the better. 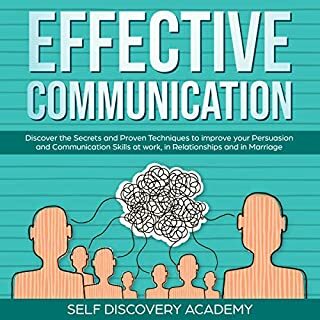 Every chapter goes into actionable strategies that will allow you to build great communication skills in just a few days. Attention deficit hyperactivity disorder (ADHD) is a behavioral disorder that includes symptoms such as inattentiveness, hyperactivity, and impulsiveness. ADHD is really harmful because it prevents a person from living a better life. 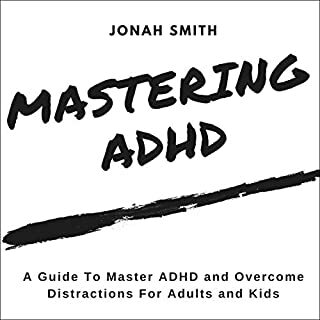 In this audiobook I will tell you some of the effective ways with which you can easily master ADHD. 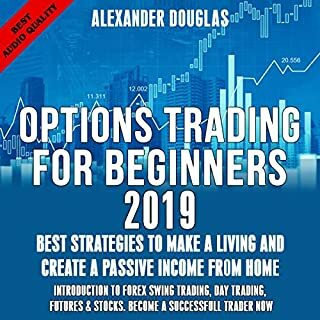 This book discusses options and what they are, the fundamentals of put and call options, and convinces you through thoroughly researched ideas on why you should prefer options trading to stock trading. 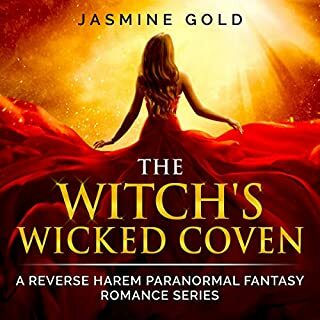 Author Jasmine Gold presents The Witch's Wicked Coven, a reverse harem paranormal story. Sound interesting? The author thinks so too! 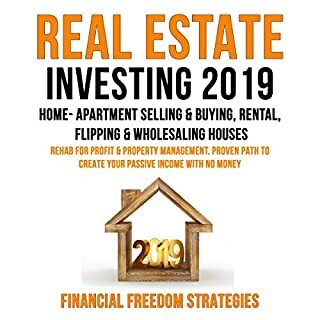 Listen to Real Estate Investing 2019 and learn more about the best investing techniques. 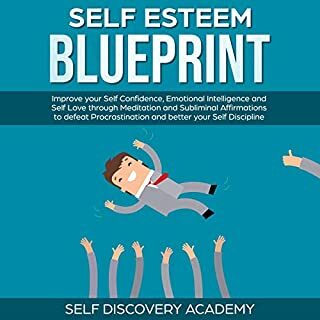 Thanks to the incredible strategies presented in this book, you will learn the best and most powerful self esteem strategies to transform your life for the better and create a great and sustainable routine in your life. You see, most people go through their day having a miserable life which they cannot change. Are you ready to discover the secrets of social media marketing? Unlock the potential of social media and learn the must-see tactics to take your business to the next level! Let's face it: You don't know how to leverage social media to actually monetize your business. 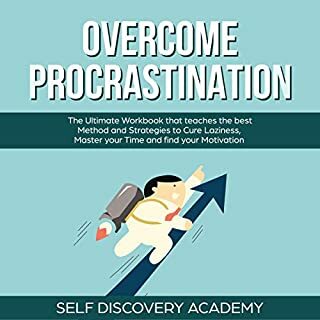 Maybe you have already listened to other books on this topic, but none of them has been able to show you a replicable process that brings in results on auto-pilot. Well, it is time to change that. Enough of "put the emphasis on content and money will follow": you need a monetization-driven approach and you know that! 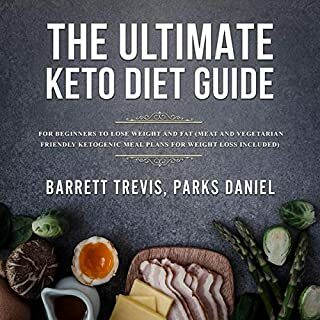 By listening to this book, you will discover the hidden truths of social media marketing and how to actually use it to make more money in 2019. 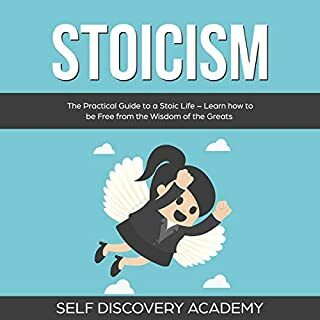 Each chapter goes into the deepest aspects of the subject and everything is explained in an easy way, so that anyone can act upon this amazing information! From Facebook ads to Instagram marketing, from email sequences to the real use of YouTube, everything will unfold in front of your eyes. Now is the time to act! What are you waiting for? 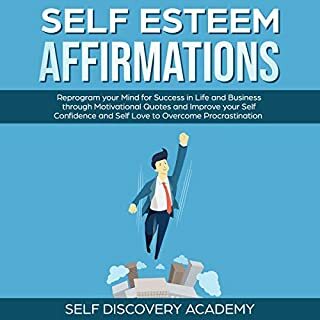 Get this audiobook now and take your business to the next level! I like this audio book! 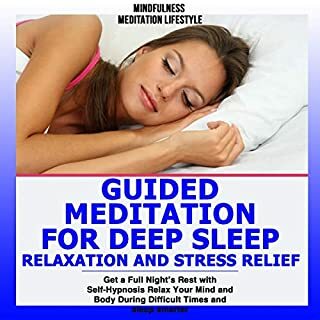 I like this audio book! It is a very easy listen, with step by step instruction on how to maximize your social media marketing. I have been working on my social media presence, and this book is exactly what I needed! For someone who is just getting started, the ins and outs of social media are explained so that you can help get your business off the ground in no time at all! Simple and clear direction on how to use social media effectively, without being a spammy jerk. Anyone who is part of a network marketing business needs to get this book!! Opened my eyes to simple techniques one could use and explained straight forward ways to improve your Social Media footprint. Nice audio book!! 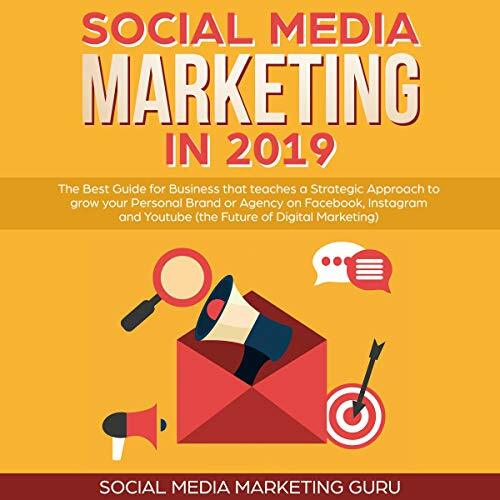 If you are serious about growing your business on social media and attracting the right people you may find this audio book helpful! Its jam packed with golden information on doing things the right way and what not to do!! Direct, concise, and to the point tips on how to manage my social media like a pro. The more you know and understand the better you can present yourself through your online profiles! 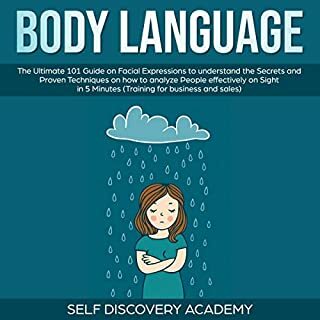 This book is easy to listen and you can start to implement the author’s strategies immediately. I am so pleased that I chose this book from a long list of potentials. I have some basic-to-reasonable knowledge in a few topics, and none in others. Having listened the book, I now feel confident to move forward in my marketing role to expand to other social media types. Extremely good if you are serious about social media marketing. It is the first book I have seen that starts by helping you get the strategy right before you go off using tactics willy nilly. Certainly made me rethink what I am doing. It is very informative and up to the minute with information and tips on the whole Social Media landscape. An absolute treasure. Valuable and applicable information, lots of case studies. If your company takes social media seriously this is the way to go. Useful tips and hints for anyone attempting to use social media marketing, but who is unsure of how to proceed. As the coordinator of a small community group's social media pages found it very helpful. It contains a wealth of information so I am still working my way through it. It has helped me improve my Facebook presence and given me lots of ideas for posts. Very comprehensive and love the fact it is updated with something as fast moving as social media this is a huge plus.